“It will take everything!” -Creatures of the void. 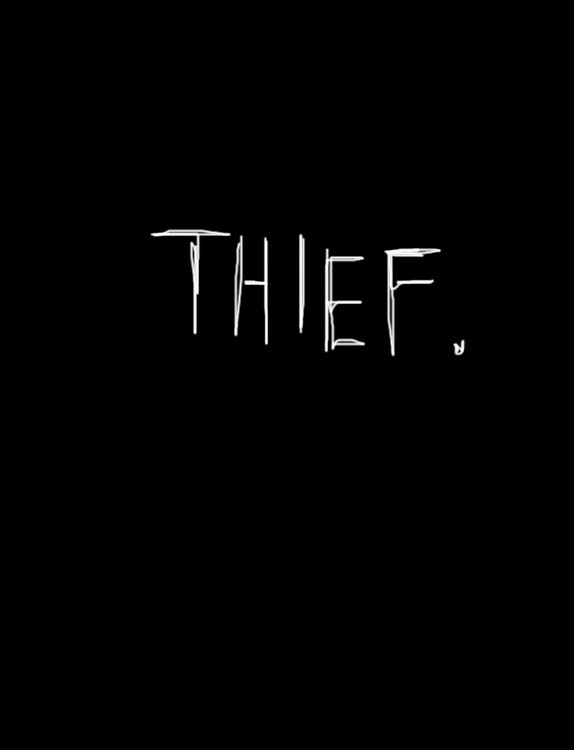 Ruthless and unpredictable, no one has seen Thief’s original form, nor do they know it’s name or what it is. Thief says it’s on a run from a monster and seeks help from those who don’t know better, hiding inside them.